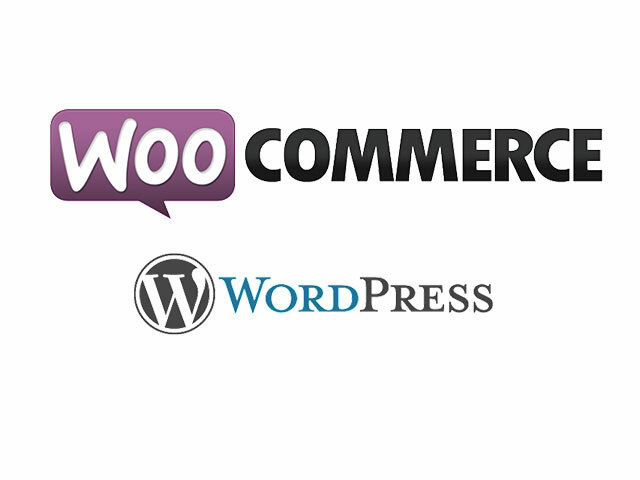 Best Free Tattoo WordPress Theme builds strong framework with Genesis framework, shopping cart support by WooCommerce. The thing with online tattoo studios is that you need good gallery functions and good quality visual display. A Tattoo WordPress Theme will give you all that and more. LT Tattoo is a perfect choice of responsive WordPress theme for beauty salon or tattoo salon website. 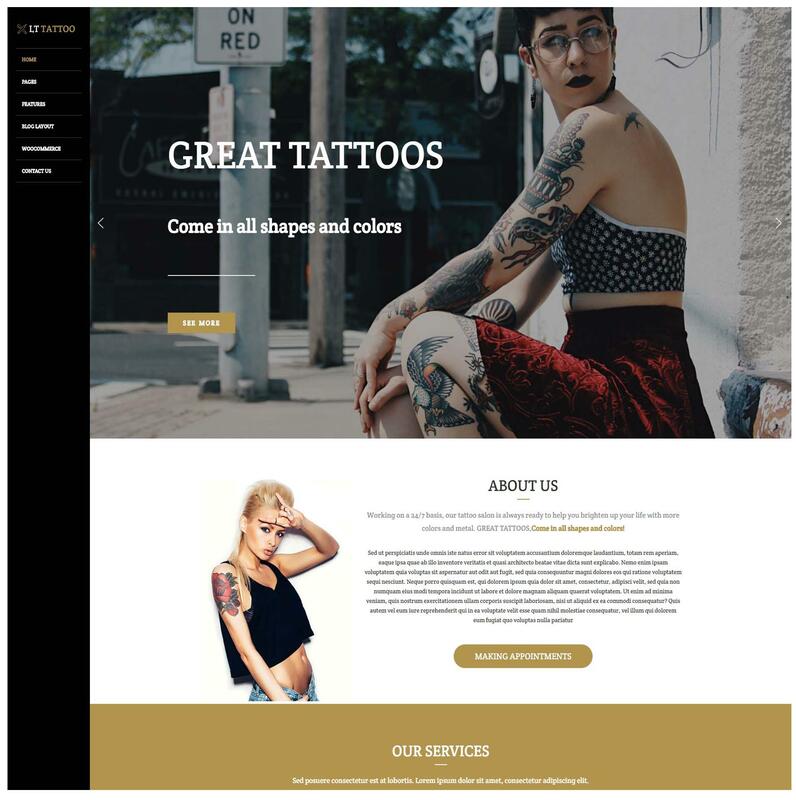 The Tattoo WordPress Theme is integrated with flexible homepage – includes boxed and full-width layout, a powerful Genesis framework, unlimited position, as well as 4 color styles. This theme feature gallery functions allowing you to show clear and high-quality samples of your work. 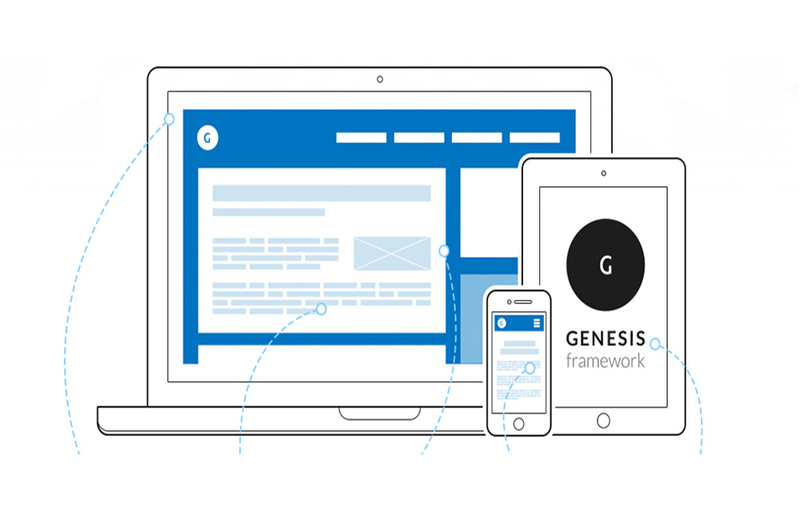 Meanwhile, features like HTML plus JS animations and the templates’ responsive design will make sure that the site will appear as it should, no matter the platform. Navigation features like drop-down menus will allow your customers to view designs in categorizations of different kinds of tribal tattoos. All this content can be easily managed using the Admin Panel feature. And with cross-browser compatibility, users will be able to go to your tattoo shop on any browser of their choice. On top of that, every template is designed to be search engine friendly. Before you purchase a certain item, check out its live demo to understand its quality, and see it in action.